A wonderful opportunity to rent this desirable three bedroom house located within the sought after area of Llandough. Recently refurbished with three good size bedrooms and a very light and spacious living/dining room. 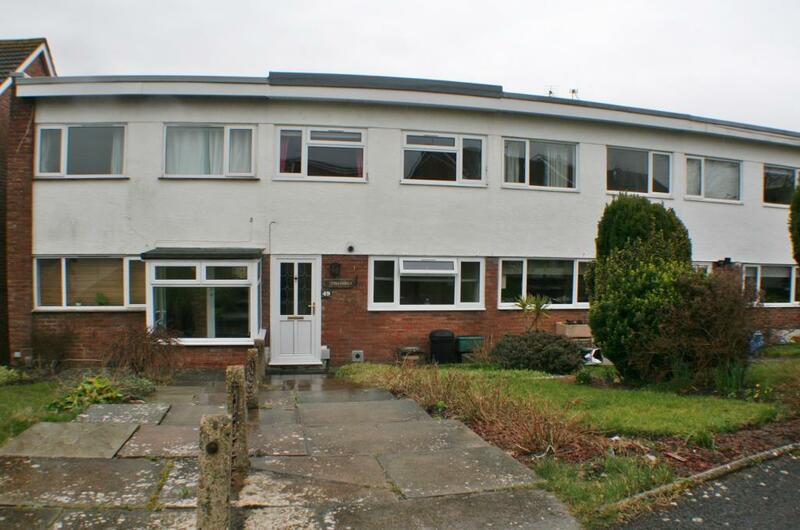 With uPVC double glazing and a new gas central heating system throughout. This rare gem of a property ticks all the right boxes and will not be around for long. Council tax band D.
Don’t miss this chance – stunning, fully refurbished 2 bedroom flat to rent!